Clear + Brilliant is a treatment that resurface your skin by using fractional technology. 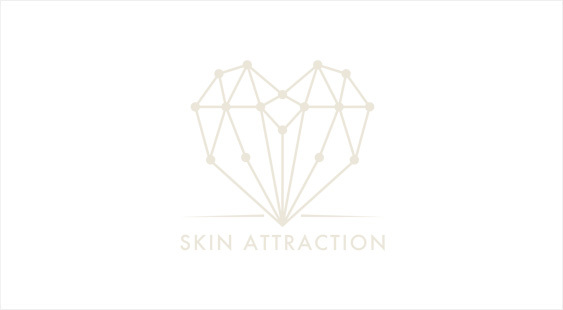 In fractional technology, the laser is split into thousands of micro beams and radiated on the skin surface. 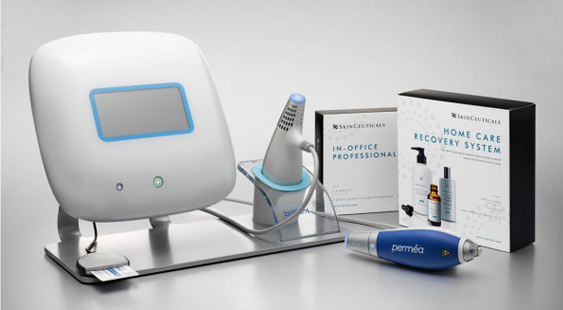 Conventional fractional laser treatment associates 4 days of downtime while the redness remains. However, this leading-edge equipment, Clear + Brilliant, reduces the downtime to just 1 day.The treatment promotes the skin’s power to regenerate. Your skin will gain smoothness after each treatment. While the existing laser treatments resurface only the shallow layers of your skin and are known to react to colors and remove birth marks and spots, Clear + Brilliant uses a special type of laser that reaches deep into the dermis. Because this laser reacts to moisture, it reaches the middle layer of the epidermal and the top layer of dermis without damaging the layer that contains moisture. New skin rejuvenates from within, emerging from deeper layers. This laser system creates microscopic lesions on the skin surface and activates the cell tissues of the damaged skin. This restoration process increases the generation of collagen. This innovative laser treatment enables mildly controlled skin appearance. The treatment uses a non-invasive fractional laser technology which was developed by Solta Medical, an American leading company of the aesthetic medical market. 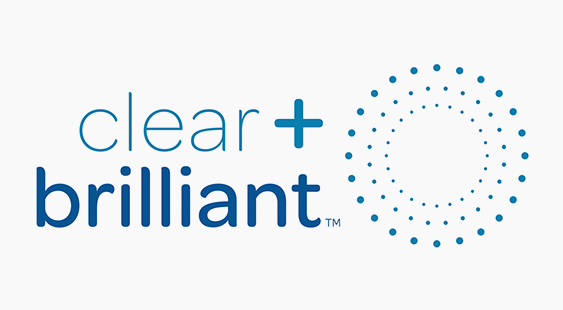 Clear + Brilliant has received FDA (Food and Drug Administration) approval which is required for medical devices and CE mark which proves that the product clears the standard of products sold in EU, and is classified as highly safe. *Some may feel slight pain and heat during treatment but the level of perception is different for each individual. Frequency of Therapy：Once in very 3 to 4 weeks. – Makeup may be applied after the treatment, before leaving the salon. – The treatment may cause immediate tingling, redness and heat-related discomfort. The usual downtime of the laser treatment is 24 hours but it may vary. It may take time for the redness and tingling to heal depending on the skin condition. – The treatment may cause itching, dryness and roughness of the skin. – The pigmented area and spots may become darker for 3-7 days after the treatment but they will rise and peel off naturally and become lighter. Please do not rub or try to forcefully peel off. – Some may feel dryness of the skin after the treatment. – Please stop using Retin-A / Tretinoin Creams 5-7 days prior and after treatment. Do not use exfoliation cleansers till sloughing has stopped. Those who are taking oral retinoid (isotretinoin such as Accutane®) or similar medicine / Those who have keloid or scar in the area where the treatment is applied / Those who have malignant dermatological condition.